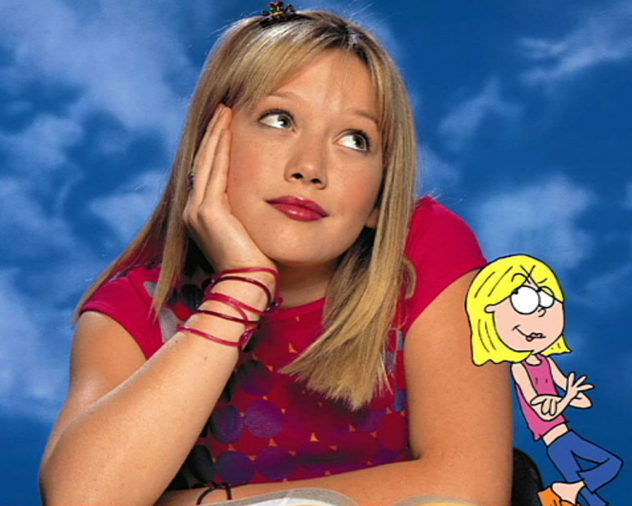 Hello Frequent Flyers and Welcome aboard our 57th Flight, Lizzie McGuire. We’ve all been there, perched awkwardly on the end of our beds as our parents try to explain the magical mysteries of puberty. And if those mysteries happen to come attached to scrunchies and a million tarantula braids and Judge Judy reference, well, so be it. And so what if your mom won’t let you go to THE pool party of the closest thing you’ll ever get to Brad Pitt? Growing up is hard, but it gets a bit easier with friends, and Tie-Dye.